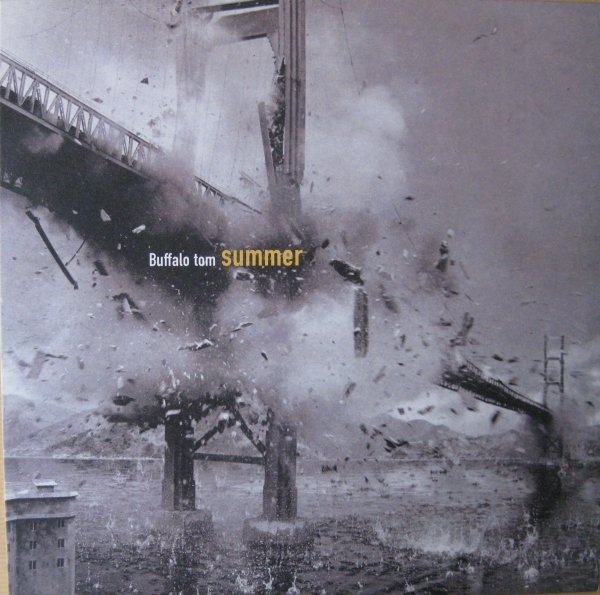 Been on a bit of a Buffalo Tom kick recently, and considering it’s the first day of Autumn, this gorgeous song feels quite appropriate, as it is is easily one of my favorite songs about the transition of seasons as metaphor for growing older. Bill Janovitz has a keen eye for making a turn of phrase become so much more potent and emotionally powerful. “Fall begins/When the leaves burn/Summer ends” is one of the greatest lines in rock and roll, period.